A person accused must be living with you or has lived with you in the past. In most cases where a restraining order is requested, it's between spouses (current or former) or family members (blood or marriage). Reasons for a restraining order must fall into the domestic violence category. This includes, but isn't limited to: assault/battery, aggravated assault/battery, sexual assault/battery, all forms of stalking, any form of kidnapping, and any criminal offense that left another family member or spouse in physical injury or death. It is essential to realize the situation you're in and determine if a restraining order is the right option. This means you don't need to wait until someone puts their hands on you to file a restraining order. If you feel like you're in imminent danger, you can file a domestic violence restraining order. The court will go over the history of the person accused and determine if this is the right course to take. 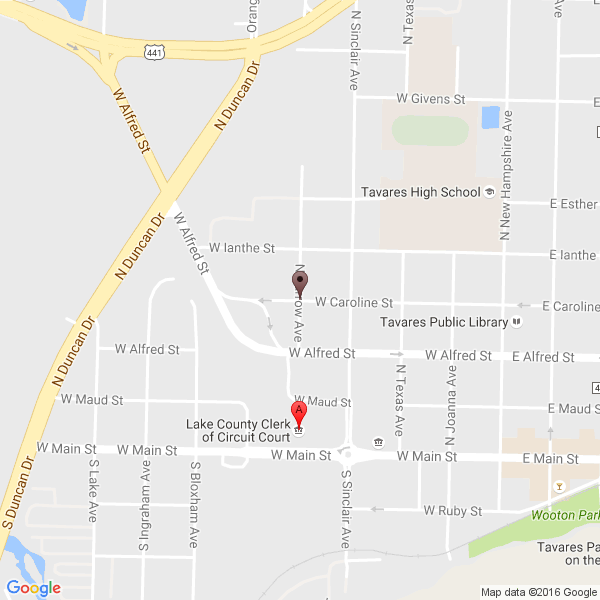 The process of filing a restraining order is merely locating the correct courthouse for your county and setting up the first available time to get it filed. If this is an issue that happens over a weekend or anytime the courthouse isn't open, a crisis hotline for the specific county should be contacted to assist you further. At this point, the process of filing a restraining order in Florida begins to take effect. Once the paperwork is finished and submitted, a hearing date will be announced. Soon after, the abuser will be served with a notice to appear in court. This notice does not need to be delivered by you as the local sheriff's deputies can deliver it for free. From there, on the court date scheduled a judge will determine the fate of the restraining order and how it will be laid out. 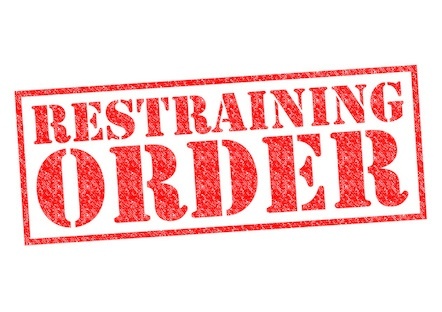 Filing a restraining order is a dire situation, and the state of Florida knows this and works quickly and accurately to ensure you stay safe at all times. Benjamin J. Cox can help you with many legal issues, contact our office today to schedule a consultation.